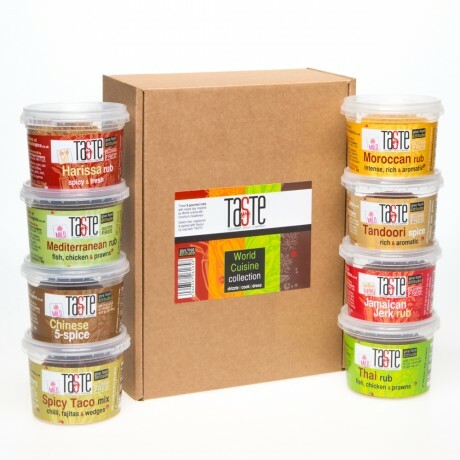 Our Taste the World Hamper is the ideal way to travel the World from your own kitchen and try some exciting ingredients inspired from different cuisines. 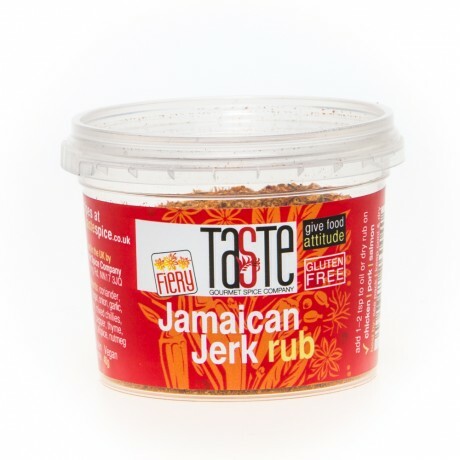 Explore the zingy Jamaican Jerk, the fresh lime-lemongrass flavours of the Thai to the heady aromas of rich Moroccan spices & more - your only problem will be choosing which to use first! With each pot being enough for 4-5 meals, this is incredible value and gives a taster of many different dishes. 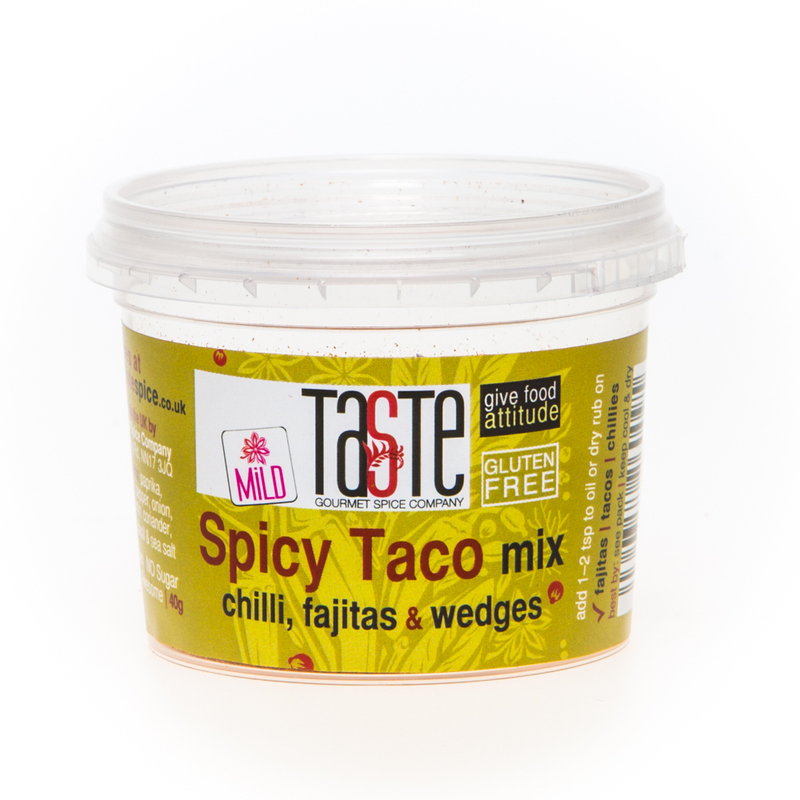 Spicy Taco rub: Our ‘go-to’ rub & one of the most versatile, this makes incredible fajitas, tacos, chilli, roast chicken, potato wedges, stir fries & more. 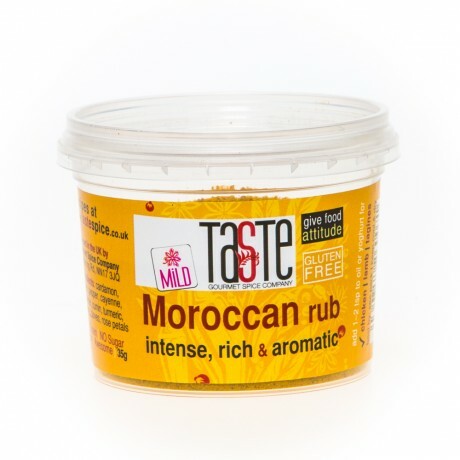 Add a splash of oil & use to marinate meat or veg or pinch over anything you're cooking. Jamaican Jerk rub: Gingery, zingy & feisty, this is a super blend of chillies & spice to add a kick to chicken, pork & veg. Whole roast Jerk Chicken is one of our faves! 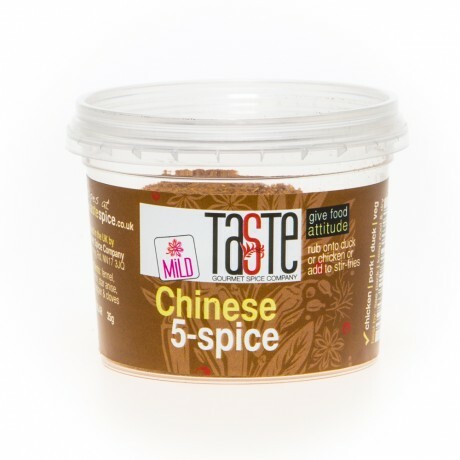 Great on sweet potato wedges or added to stir fries too. 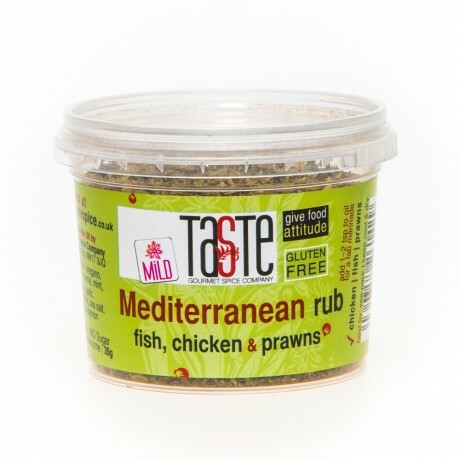 Mediterranean rub: Mild, herby & fresh, this is as gorgeous made into a marinade with a splash of oil as it is stirred into some mayonnaise or yoghurt for a cooling dip. 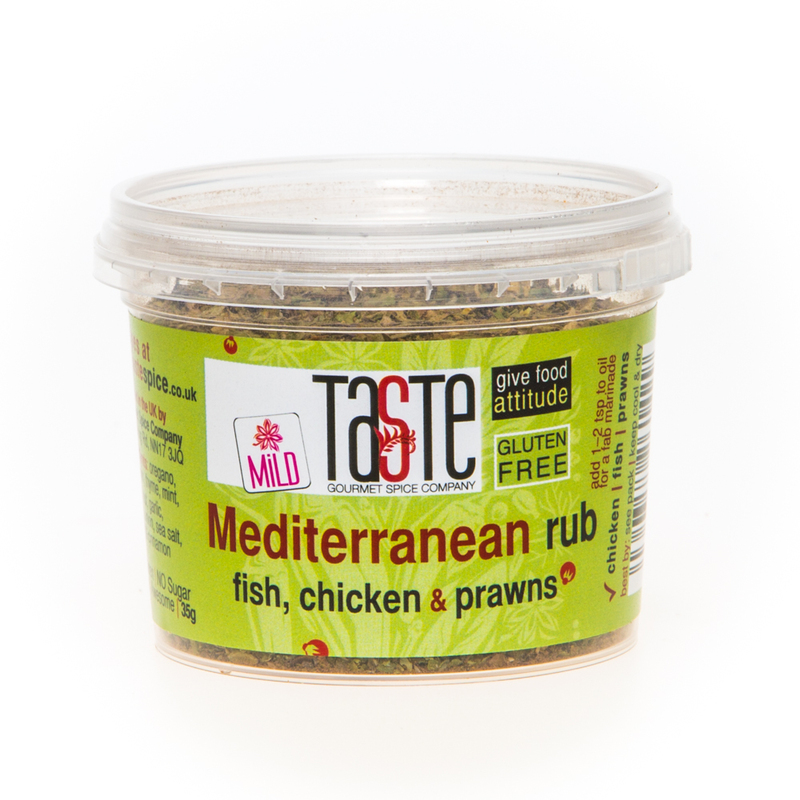 Try a pinch on roast veg, pizza or pasta too. 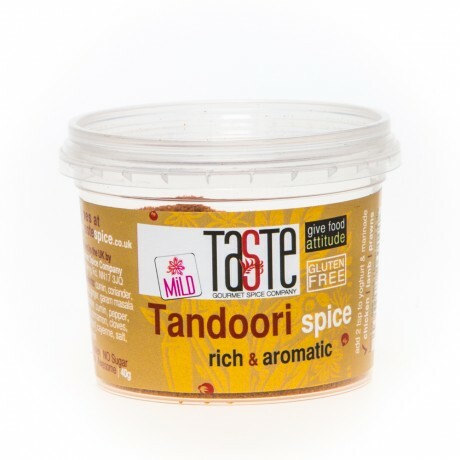 Tandoori rub: A rich blend of classic Indian spices including our own Garam Masala; mix with yoghurt for a fab marinade or use 2 tsp for a curry or bombay potatoes. Makes great Tandoori Prawns! 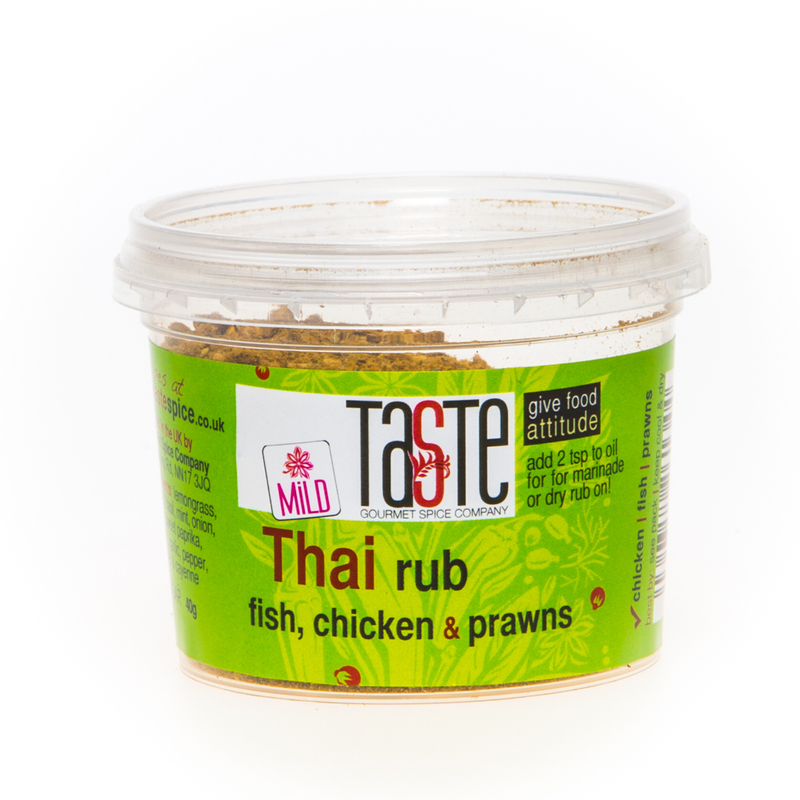 Thai rub: Lots of lemongrass, coconut & lime gives this a wonderfully zingy, fresh balance of sweet, sour, salty & hot. Don’t worry, it’s got background warmth but it’s still mild. Harissa rub: Inspired by North African spices, this chilli-based blend with mint, caraway, cumin & more is fab for any meat, fish or veg. Mix with oil or yoghurt to make a paste; leave the rest dry & it'll last far longer than the ready-made pastes. 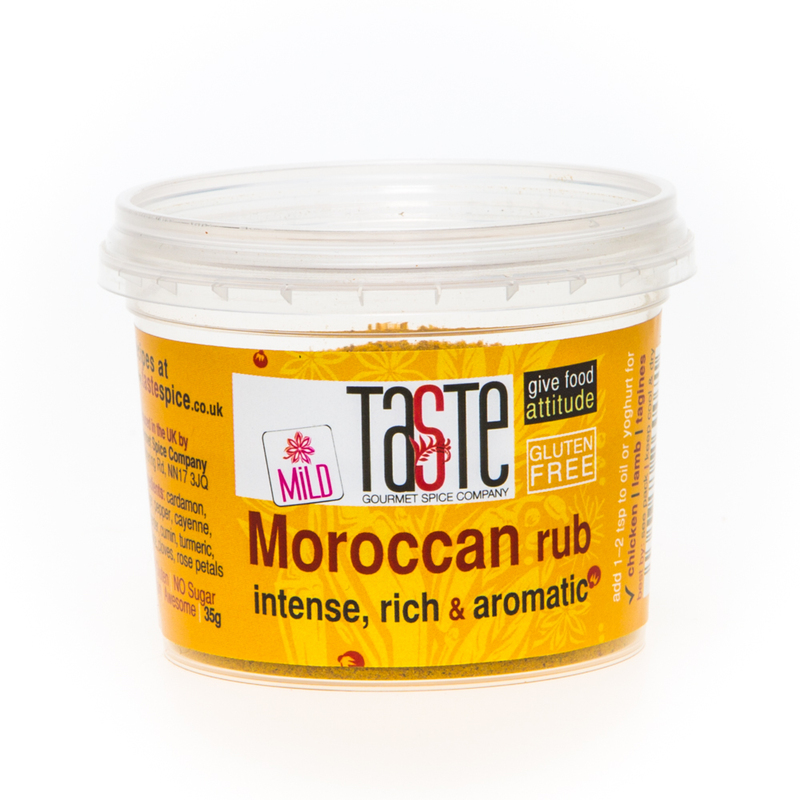 Moroccan rub: A beautiful blend of rich cardamon, ginger, rose petals & more; one teaspoon makes the perfect tagine or slow cooker meal. 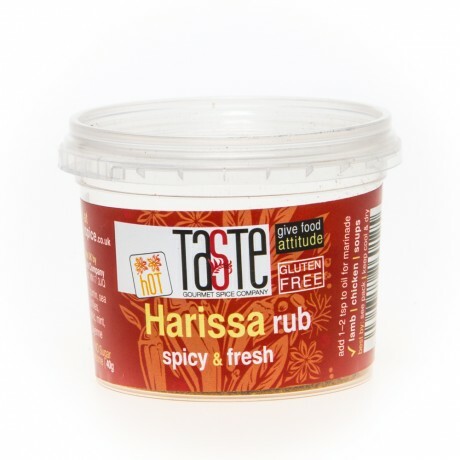 Add a pinch to drained, tinned chickpeas & slow roast for 20 mins for an awesome snack! Chinese 5 spice: Rich blend of star anise, cloves, cinnamon, fennel seeds & Sichuan pepper, perfect for stir fries, pork & duck. So rich you will only need a good pinch, 1 tsp at most. Top tip! Drain a tin of chickpeas & dust in a good pinch of any of these spices (except Mediterranean, that's too herby for the spice to stick), then put in a really low oven for 20 mins or so. They're great for snacking!